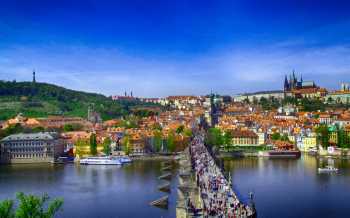 The tour is a combination of a sightseeing bus tour and a walking Prague city tour. The price includes the entrance fees for the interior of the Prague Castle, which includes visits to the Old Royal Palace, the Basilica of St. John, the Golden Lane, St. Vitus Cathedral and the Rožmberk Palace. 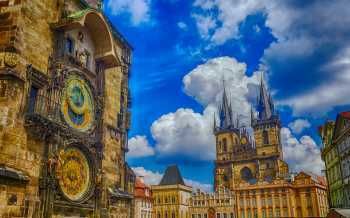 Did you know that the Crown Hall in Prague Castle hosted jousting tournaments and luxury markets for the nobility? Did you know that the castle guards have existed since 1918? 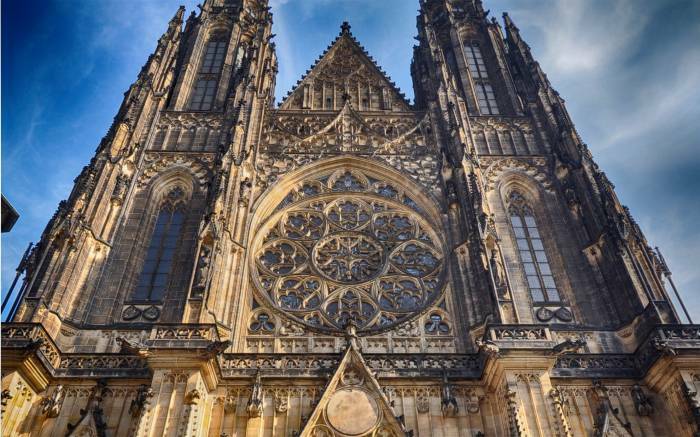 Did you know that inside St. Vitus cathedral there are 120 people entombed - rulers and archbishops?